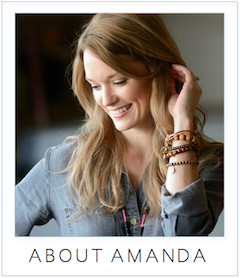 amanda mcclements & metrocurean: Lunch For $12 At Proof, With Wine! Lunch For $12 At Proof, With Wine! It's easy to blow $12 on a single glass of wine at Penn Quarter's Proof, but with the restaurant's new lunch deal, you'll get wine and a meal for that price. Offered in the bar and lounge only, the "lunch crush" deal gives diners a choice of six entrées paired with a glass of house red or white wine, soft drink or iced tea for $12. 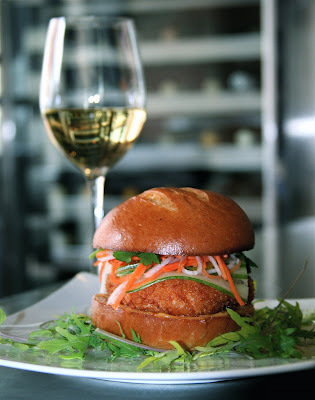 Go for chef Haidar Karoum’s crispy shrimp burger, served with cucumber, jalapeño, pickled daikon and Sriracha aioli, or the Wagyu steak and cheese with wild mushrooms, jalapeño mayo, provolone and mixed greens. In addition to several sandwiches, the lunch crush menu will typically offer a pasta and a hearty salad option. Is this just during the week? The deal is ongoing - no expiration date. Sorry to ask agin, but is this just during the week or during the weekend too? No worries! They're only open for lunch during the week. i went, it was awesome!